Mr. Philbrick made his name as the author of maritime titles, and his fans will relish his convincing account of Arnold’s brief stint as commodore. His retelling of the Battle of Valcour Island on Lake Champlain is a finely balanced blend of narrative, description and analysis that highlights Arnold’s flair for combat on land or water. 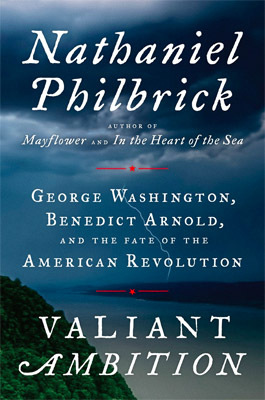 Philbrick brings vivid you-are-there writing to this volume, a balm for the many readers who resist battle accounts, which comprise most of this volume ... Philbrick’s historical argument is convincing: that Arnold’s treachery had as much, or more, power over American sentiment than Washington’s heroism, and that Arnold’s treason steeled Americans once and for all to fight for their freedom. It is very possible that, as Philbrick argues, a nation created in disloyalty required an act of loyalty to find unity — and victory. 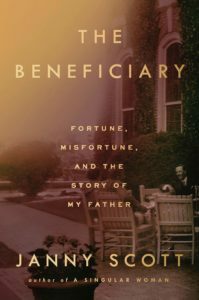 The title of Nathaniel Philbrick’s Valiant Ambition says everything about it, because it says nothing...from the book’s outset, it’s clear that Mr. Philbrick did not approach this project with a clear thesis. 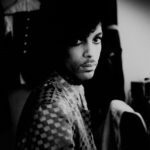 He approached it with a mandate, a methodology, a book contract and a couple of big names to connect. At least that’s how Valiant Ambition reads. What did you think of Valiant Ambition: George Washington, Benedict Arnold, and the Fate of the American Revolution?